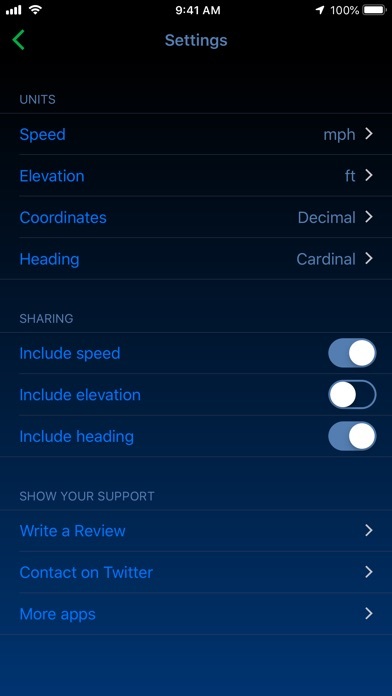 Most simple way to see and share your coordinates, speed, altitude and heading on your iPhone, iPad and Apple Watch. 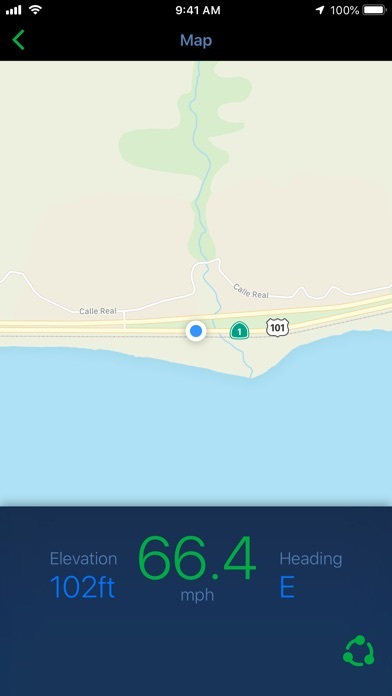 Different ways to see your GPS data: - speed in kilometer per hour, miles per hour, meters per second, feet per second or knots. 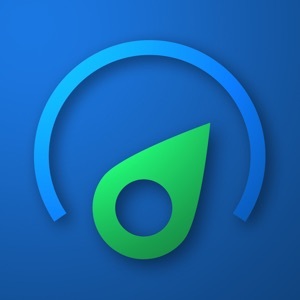 - latitude and longitude in decimal degrees or hours/minutes/seconds. - elevation in meters or feet. - course in degrees or cardinal directions. 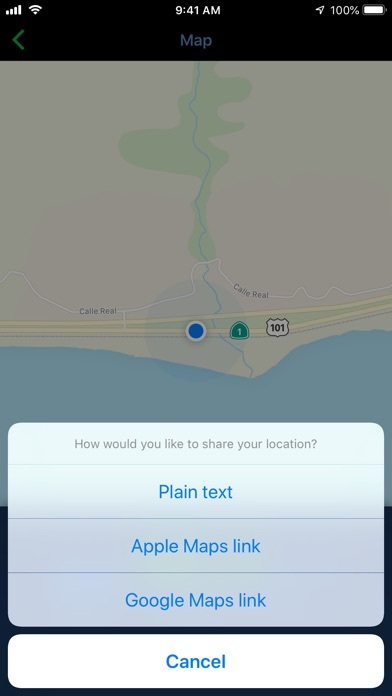 Share your location as coordinates or as a Google Maps or Apple Maps link.